The Winter edition of our Crowd Views report, with a focus on the talent crisis, is available for download here. In this edition, section one continues to provide a look at the solution areas of digital transformation, while section two discusses the results of a survey we conducted in the G2 Crowd community on talent and recruiting. The digital transformation indices, providing a satisfaction index at the solution level on customer experience: sales and service; customer experience: digital marketing; operational agility; commerce; workforce transformation; and digital platforms is further broken down into three company sizes and are a start on what will become a long-term trend view on each index. Two quarters of data is not enough to establish reliable trends, but does start to provide a foundation for deeper analysis in the future. In addition to the solution indices, workforce transformation is broken out into the most critical categories that make up the top-level index. The plan is to expand each solution area into its most critical underlying categories one area at a time in each subsequent edition. Section two is a detailed look into the current talent crisis that many companies are facing, and is based on a new survey of 209 G2 Crowd community members that recruit, influence, hire, approve hiring decisions or deliver employee training, completed in December 2016. When asked about recruiting and hiring, 51.2 percent of the respondents reported having difficulties filling open positions because of lack of available talent. Of the 51.2 percent that reported difficulties, 81.7 percent reported having more difficulties this year than last, indicating that they are seeing a shortage of critical talent and that the shortage is getting worse. In fact, the survey showed that 64.7 percent of respondents believe that the talent shortage would continue to expand given the current economy. Per the survey, sales and IT departments were the most impacted by the shortage (each with 32.4 percent). And when looking at specific position types, IT/technical jobs and highly skilled specialists were the most difficult to fill. When asked about the underlying causes, the most common response was “lack of experienced candidates.” This seems to support section one, and the idea that most businesses are still starting or in the middle of a transformation, thus adding new types of more specialized jobs, and creating broad shortages that are accelerating as more businesses deal with changing competitive and operational requirements. In one of the more troubling areas, customer experience, the respondents reported when asked what level of impact the hiring difficulties make in meeting customer expectations and needs, 38 percent saw high impact and 49.5 percent medium impact. In other words, 87.5 percent of the respondents put the impact of the current hiring challenges on customer experience at medium to high impact. There are many software solution categories that can be used to help businesses with talent challenges. Solutions related to acquiring talent like recruiting, talent acquisition suites and applicant tracking systems are of interest to many businesses. General human resources solutions like HR management suites, core HR and performance management help companies manage the entire employee lifecycle. 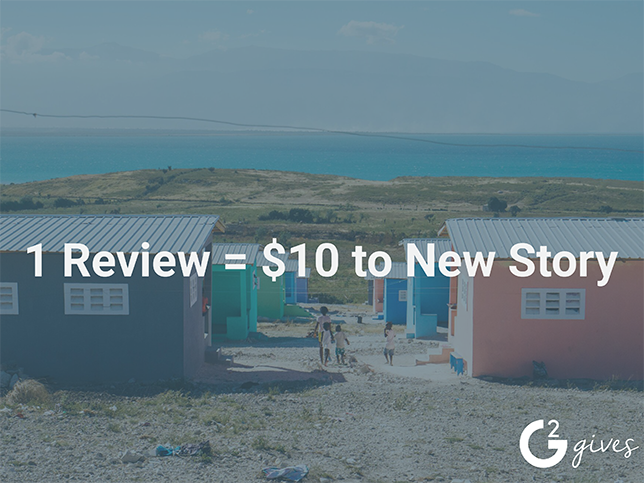 In the solution section of the report, several categories are examined and the products are ranked to show the top eight based on G2 Crowd Score. 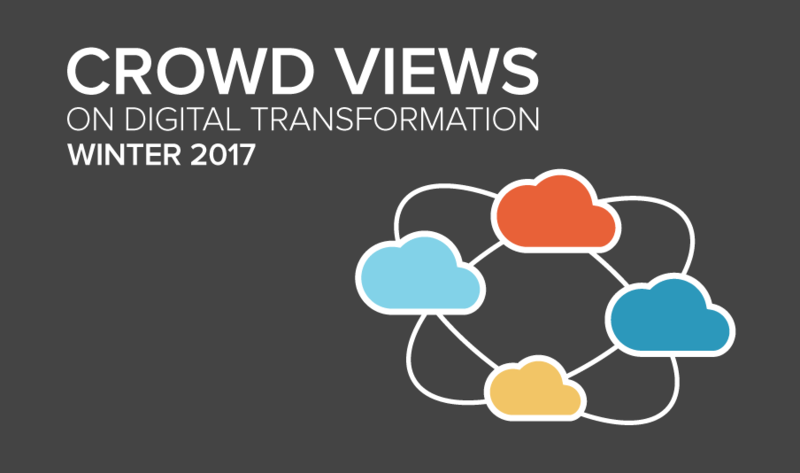 Download "Crowd Views on Digital Transformation: Solving the Talent Crisis" for free.